Old Kingdom, Dynasty 6 ? Martin, Karl. Reliefs des Alten Reiches und verwandte Denkmäler. Teil 3. Corpus Antiquitatum Aegyptiacarum. Pelizaeus-Museum Hildesheim, Lieferung 8. Mit Beiträgen von Peter Kaplony. Mainz am Rhein: Philipp von Zabern, 1980, pp. 5-8. Remarks Wife of Irkaptah (owner of D 61). 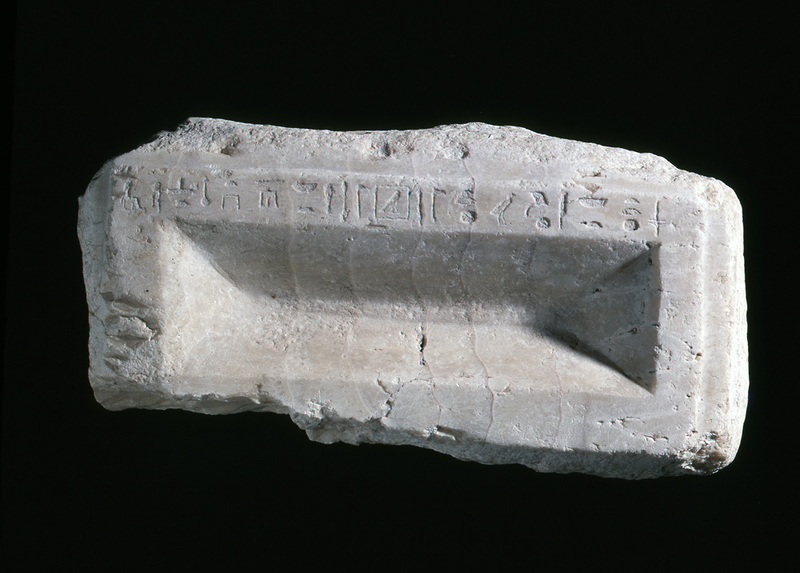 Limestone standing statue (Hildesheim 418) inscribed for Neferhetepes, identified as [mjtrt] mitret; found in situ in D 61 south serdab. 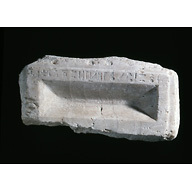 Alabaster rectangular offering basin (Hildesheim 1575) inscribed for Neferhetepes, identified as [rxt nswt nbt jmAxw xr nTr aA Hm-nTr HwtHr nbt nht] royal acquaintance, possessor of reverence before the Great God, priestess of Hathor MIstress-of-the-Sycamore; and circular offering stone (Hildesheim 1576) inscribed for Neferhetepes, identified as [rxt nswt Xkrt nswt Hm-nTr HwtHr] royal acquaintance, royal ornament, priestess of Hathor; provenance unknown for offering basin and stone, possibly originally from D 61.